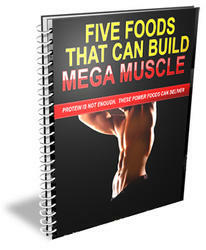 One question I am continually asked is, "Is it possible to lose body fat and gain muscle at the same time?" My answer is an emphatic YES! First of all, to build muscle, you must constantly overload the muscles in the gym. Heavy training is of utmost importance. Even when you are on a calorie-deprived diet to lose body fat, you must be mentally tough and continue to train heavily to preserve—and even build— muscle mass. And, as I've discussed several times already, back up heavy training by eating high-quality protein on a consistent basis. To lose body fat and still gain muscle, you must really watch your diet closely. Keep your daily caloric intake below your maintenance level. When you reduce your calories, be sure to keep your diet high in quality protein. Most of your calories should come from your carbohydrate consumption. 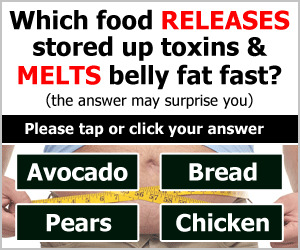 Of course, watch your fat intake. Here is how I suggest you manipulate your carbohydrate consumption: For a couple of days, eat only vegetables for carbohydrates then go back to grains like rice, potatoes, and pasta for a couple of days. Rotate in this manner and see how quickly you start melting the fat. Because carbohydrates give you energy, this may become difficult at times. Nevertheless, it is a very effective strategy.